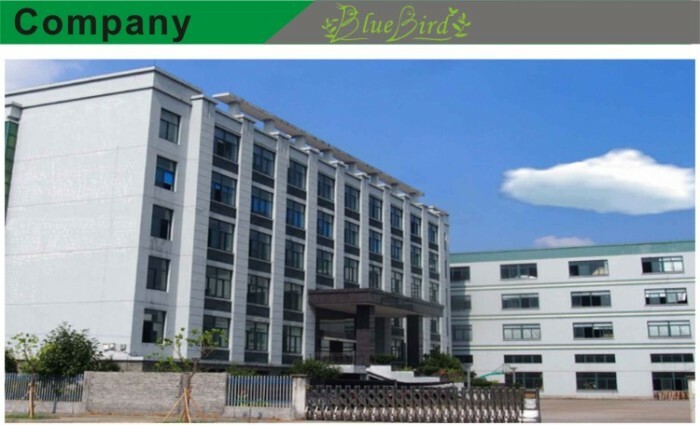 Transfer: By Air Or By Ship. 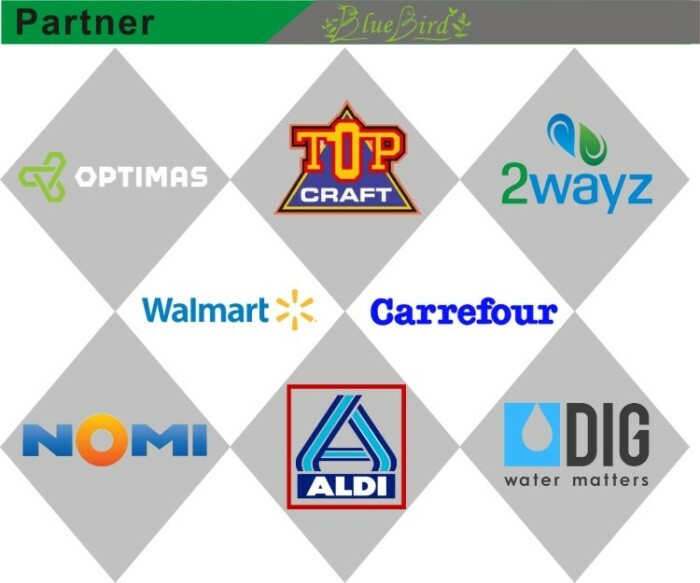 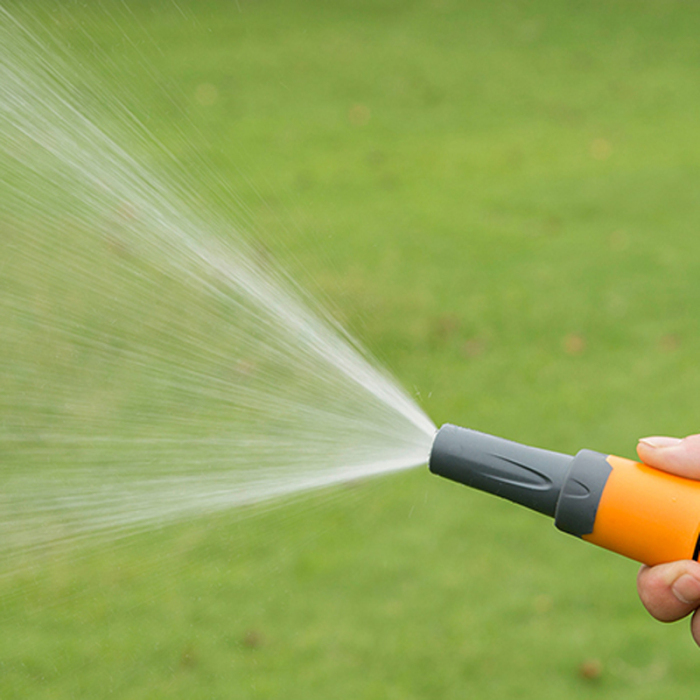 Purpose for garden water,flower water,car wash,pet wash and more. 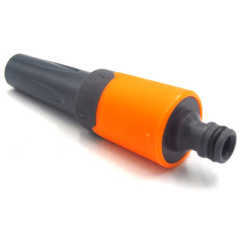 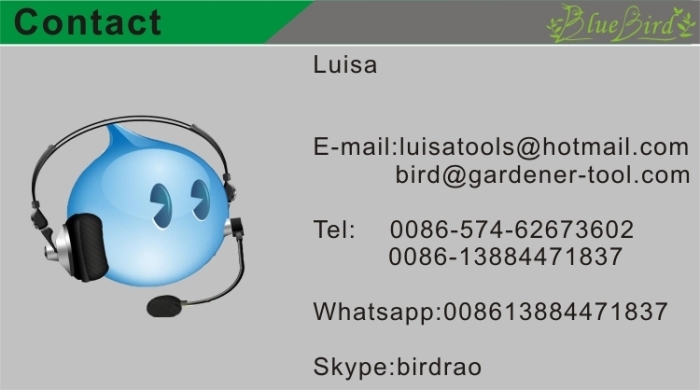 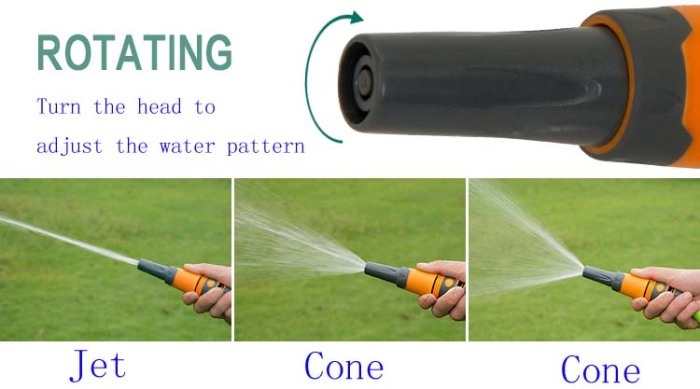 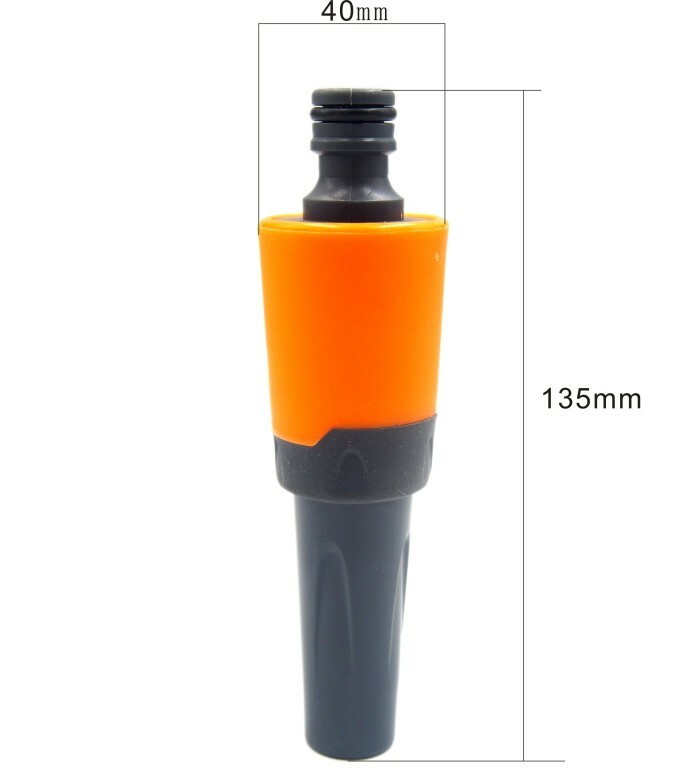 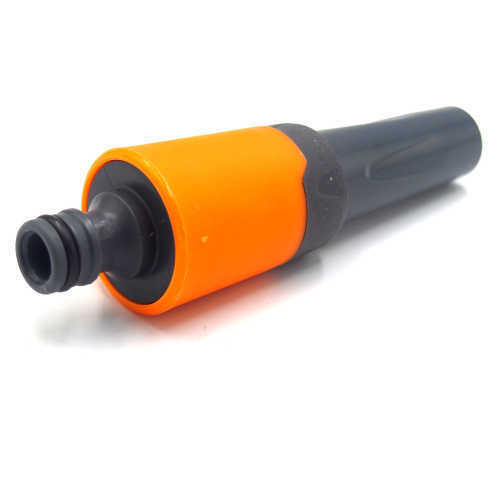 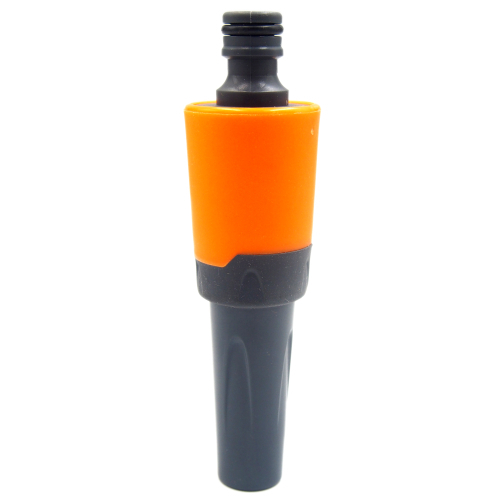 This adjustable hose nozzle is with soft TPR coat on the grip.People do not feel the plastic cool even if in the winter,another the soft coat protect the adjustable hose nozzle from slip when work.For universal usage about car wash,flower bed water,pet wash,garden water,farm irrigation and more.